Invisalign Aligners are an innovative new ‘invisble brace’ system which incorporates a series of custom-made clear plastic aligners. Made from thin, clear, medical grade plastic the aligners fit snuggly onto your teeth and are virtually invisible so no-one will even notice that you are wearing them. Invisalign in Manchester, are individually designed, each aligner is slightly different. It works by applying a controlled amount of force to your teeth and causing them to move gradually. With each Aligner worn in turn over two weekly increments the system slowly straightens your teeth effectively and comfortably. Invisalign in Manchester are suitable for use on both top and bottom teeth they are ideal for smaller issues- such as straightening just a few front teeth- but are also highly suited to dealing with more complex ones including overbites/underbites, gaps overcrowding and misalignments. Treatment is predictable and planned in advance. Your dentist is able to accurately predict when your treatment will be finished. You are also able to view a projected treatment plan on the revolutionary 3D software and see how your teeth will look at the end of your treatment. 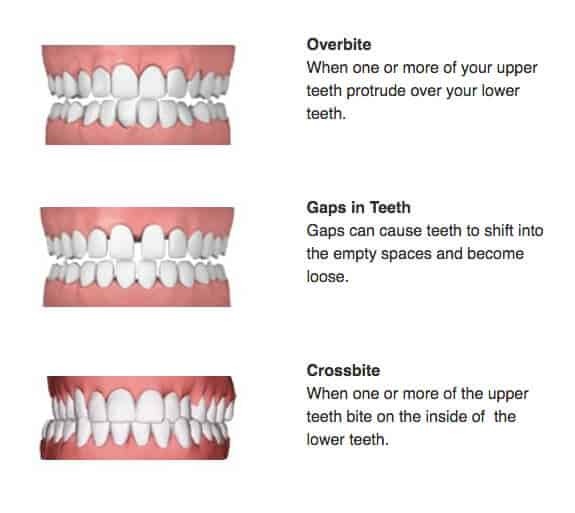 With aligners made in advance, this means shorter, less frequent and more hygienic appointment times. As there are no metal brackets or wires this can help those with allergies. Custom manufacturer of the braces gives a tailored match to your teeth reducing irritation and making them more comfortable. Braces are fully removable making it easier to eat, drink and clean your teeth. Braces are invisible so unless you point them out no-one will even notice meaning that you can feel confident and happy when you smile or talk. Braces can also be removed for special occasions if required meaning that their effect on your personal life is minimal. Initially, impressions of your teeth will be taken to determine whether the Invisalign system is suitable for straightening your teeth. A detailed treatment plan will be developed using the virtual 3D treatment plan Clincheck ® which will show you the series of movements your teeth are predicted to make, how they will finally look and how long this is likely to take. If confirmed that you are suitable for treatment, you will receive a set of custom made aligners which you will need to wear in turn for 2 weekly increments. You will need to visit your dentist for regular check-ups so that they can ensure treatment is progressing as expected and that you are comfortable. Length of treatment differs with each case but can range anywhere between 6 months and 2 years. Average treatment time with Invisalign is around 12-18 months. It is also advised that you wear a retainer for as long as possible following treatment. Oakley Dental in Manchester can tell you more about Invisible Braces following a consultation. 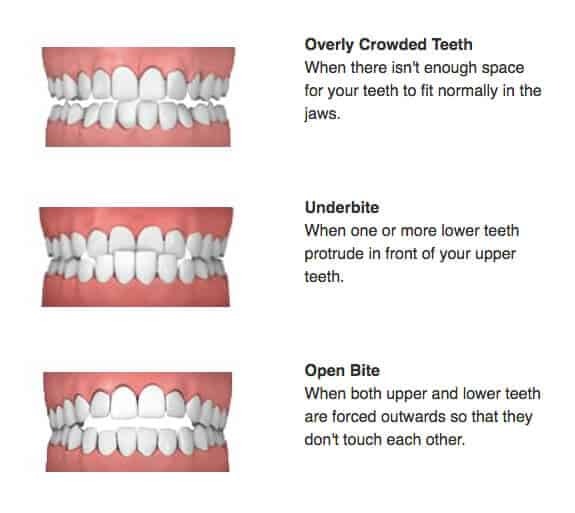 Invisalign is no more uncomfortable than any other straightening treatment- all of which can occasionally cause discomfort- particularly at the start of a new stage in treatment (when wires are newly tightened or when new aligners are worn). In fact, the lack of metal wires and brackets actually means the aligners are more comfortable- as there is no metal to rub on your mouth and cheeks- causing potential irritation or allergy. With the Invisalign system teeth are moved slowly giving less risk of damage to teeth and roots. Oakley Dental are proud to have provided Invisalign teeth straightening services to our local patients within Bury, Whitefield, Prestwich, throughout Manchester and Beyond. Call 0161-773-0111 today and improve your smile.